When I’m not blogging, I teach people how to lead Shabbat morning services at the Karaite synagogue in Daly City. I never realized how beautiful the Karaite service was until I started teaching. And I never realized what geniuses the Karaite sages were till I started studying the service to improve my hazzanut (cantillation). The traditional Egyptian Karaite service is a lyrical masterpiece, worthy of a Pitch Perfect mash-up. Oh Beca Mitchell, you were born in the wrong generation. The Karaite service is a dialog between the hazzan and the congregation. 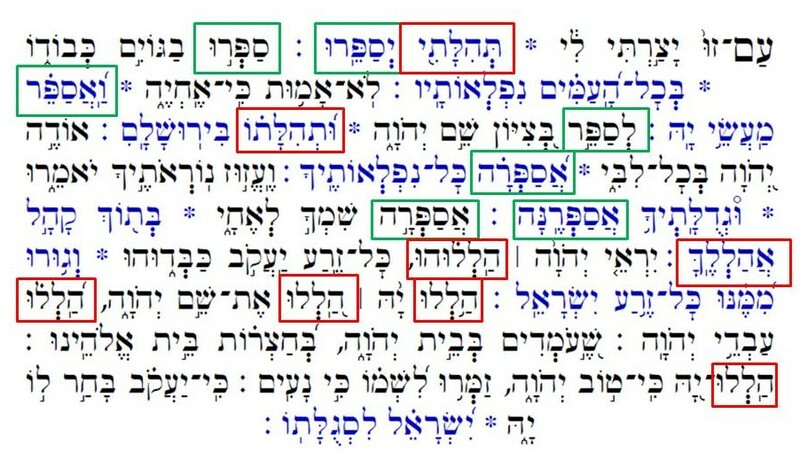 And most of the Karaite prayers consist of verses from the Tanakh. This should come as no surprise. But the Karaite sages who composed our liturgy evidently knew the Tanakh like the back of their hands and gathered similar verses from various parts of Scripture and weaved them together to make a completely new composition. 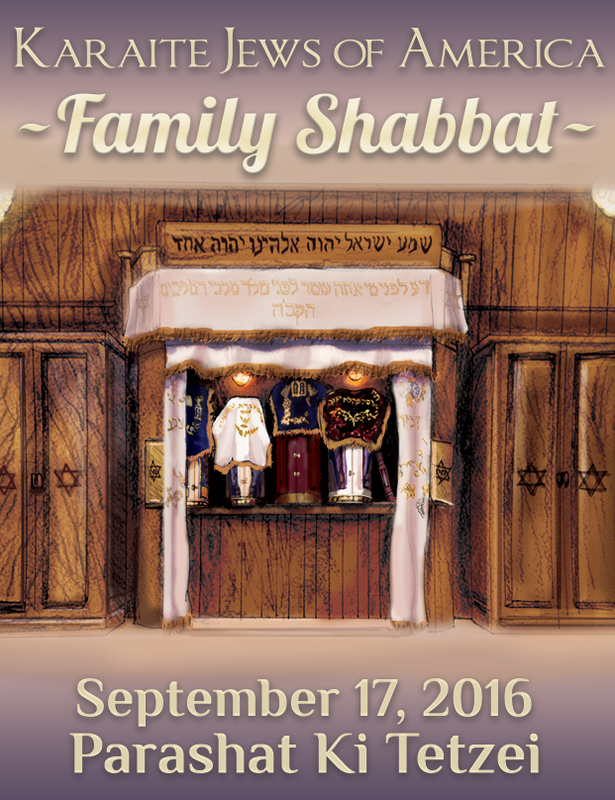 Let’s take a look at a prayer from the traditional Shabbat morning service. Pay special attention to the Hebrew root Sameh-Phe-Resh (“to recount” or “to declare”). It appears in each of the first seven verses from this prayer – each from seven different verses in the Tanakh. Then note how the concept of praise (which is introduced in the first lines) is also woven throughout. Recall, that the Karaites composing these services generations ago, did so without the use of electronic concordances – and I have no idea whether they had access to any of the written concordances that were being developed over the last several hundred years. Regardless, the way they weaved together these services is brilliant. I pray that more people take the time to see this brilliance. You can learn a little more about the Karaite Prayer at this YouTube video by Eli Shemuel. Note: I do have recordings of the Karaite prayers and I am currently working with some donors to create a Karaite liturgy portal. In the above prayer, the blue text that falls after the the asterisks is read by the congregation. Thanks for posting! I can’t wait for the liturgy portal. Though I am familiar with the text of the Siddur, the melodies I use at home are far different than those at the Beth K’nesseth. It would be great to be able to better sing along. Though I think I did a better job of it my last visit I still found myself loosing the tune. This is an eye opener. 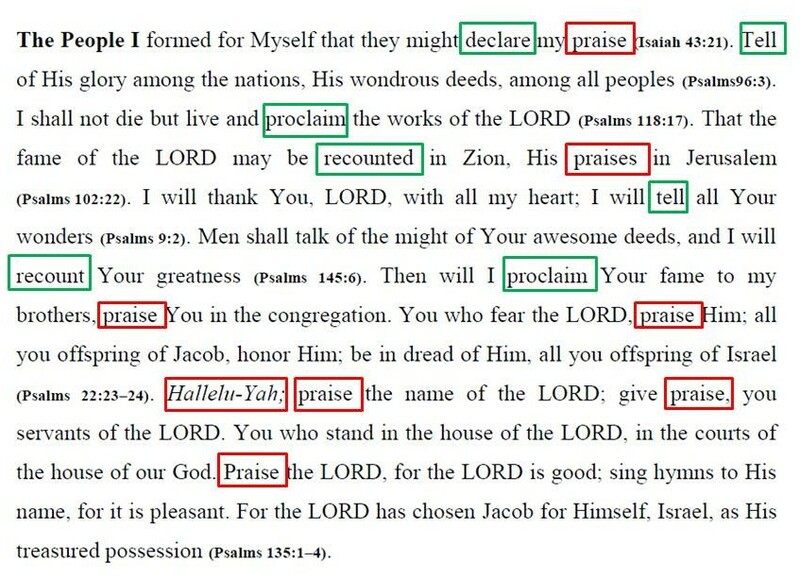 I never realized the interwoven connection of the declaration and the praise. Simply fabulous.